Eat Organic & Reduce Your Grocery Bill by two Thirds!….This is a great article. This only reason I will be placing these articles in the blog is to help you understand that you can eat healthy organic food despite our governments not too subtle attempts to poison us. They put know toxins in our drinking water and tell us it is to keep cavities at bay….no it does not. If its applied directly to the tooth it may help a little but only for a short time. After which the toxins far outweigh any tooth decay benefits. Eating healthy food will do more to stop tooth decay. The Tower Garden will produce enough food for a family of 6/year. It will pay for itself many times over in that year. If your concerned about your families health then the Tower Garden is the way to go. An what an education for your children! For the rest of their lives they will know how to eat healthy and grow their groceries. 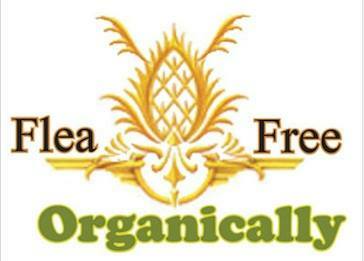 Cheap organic foods? In the face of global economic struggle, the issue of personal finance is at the heart of the average consumer. But do you really have to shed an exorbitant amount of your money to purchase organic foods over conventional? The answer is no, and there is a surprisingly large amount of high quality organic foods that are quite cheap — even when considering low income families. Even families on food stamps have been able to live entirely on an organic diet on the food stamp income alone. There’s even a documentary about it called Food stamps, which is hosted free online. The couple in the film eats a 100% organic diet on as little as $40 a week. There are keys to keeping costs down such as buying from farmers markets when possible and always buying whole food options as opposed to pre-made or processed meals, but I am going to give you a list of 10 key items that are really quite cheap. In fact, they purchased many of them in the film to keep their costs down. When you get the opportunity, you can even store up on some of these items in bulk and cut costs even further — not to mention that many of these foods are capable of acting as long-term storeable foods. Brown rice has a lengthy shelf life when stored properly in a sealed container, and can make for a full meal simply by eating it alone or adding in some of the vegetables in this list. Organic brown rice when purchased in bulk, or at least not from pre-packaged bags, can be extremely cheap while able to be incorporated into many meals. When I was a girls my grandmother use to make a sweet rice pudding. Use a healthy sugar. It can be more expensive but these are the few things you may want to allow for a little extra expensive remembering that you can also use a little Stevia to extend the sweetness. mix together and bake, simple. 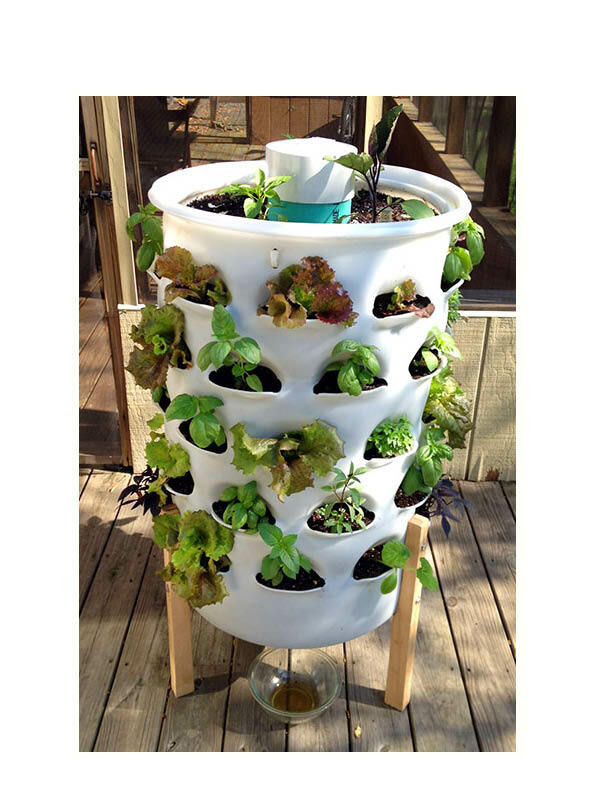 By the way, the Tower Garden is only $268 before coupons from our website and the manufacturer. It is self sustaining and simple to use. The other units that are similar are hydroponic and don’t have a central compost. Far less untraditional and over $500.